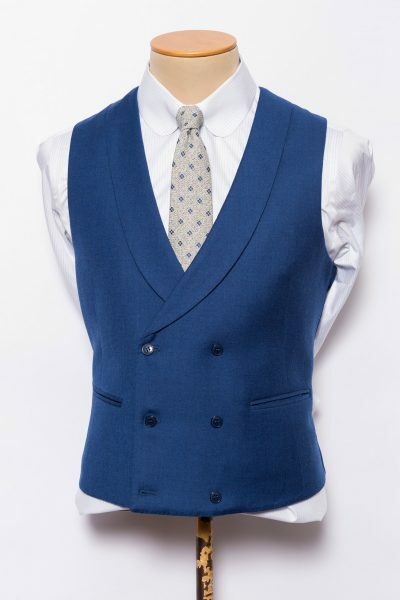 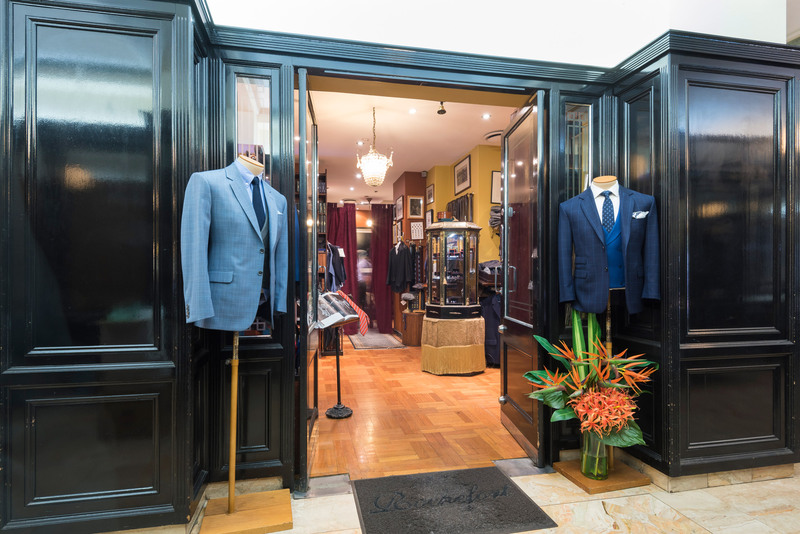 Rochefort is about three key points to any great tailored garment –quality cloth, perfect styling and local tailoring. 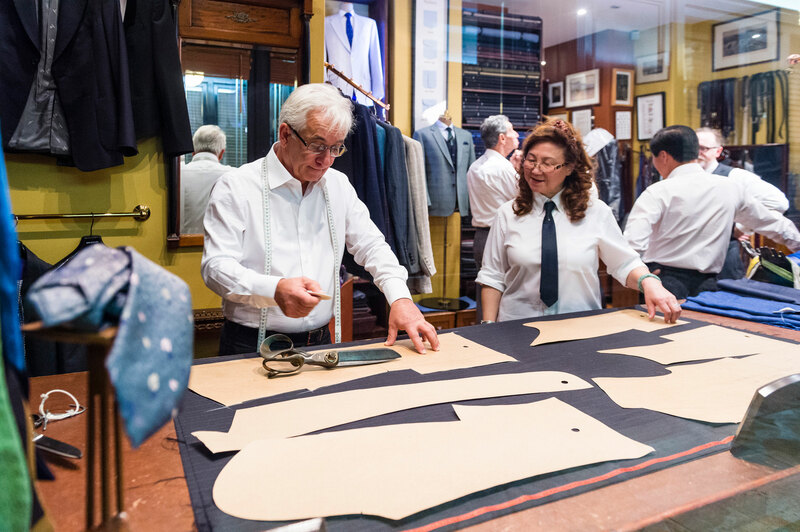 Our skilled Sydney CBD workshop provides tailoring for business, casual, travel, wedding and occasion, from a single suit to a whole look. 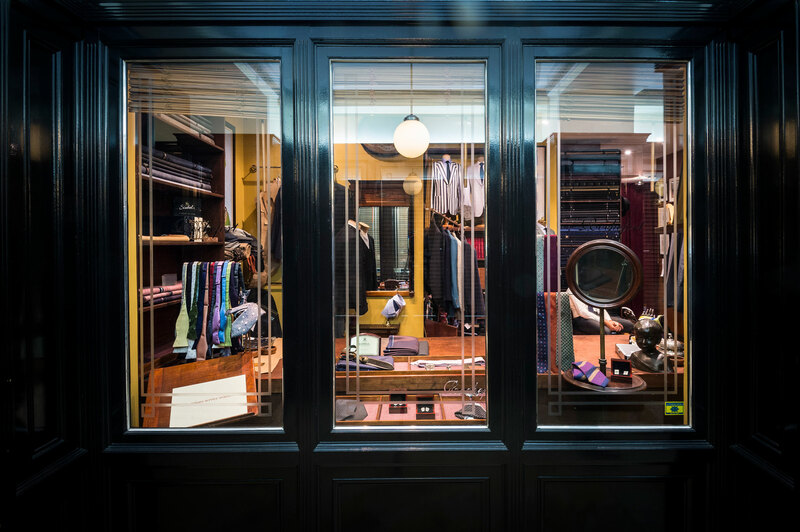 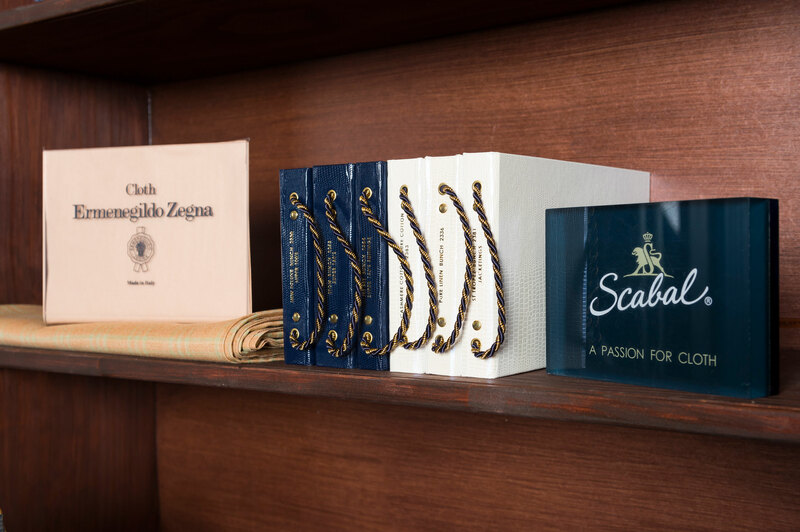 We offer various levels of bespoke tailoring using Sydney’s best range of cloth and our team of dedicated tailors and seamstresses means you are well looked after every step of the way. 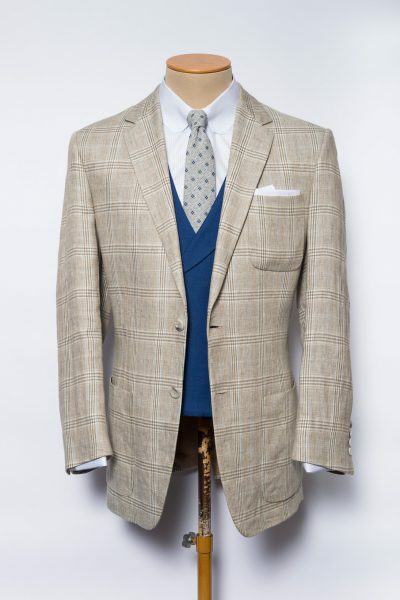 Rochefort also provides premier alteration service. 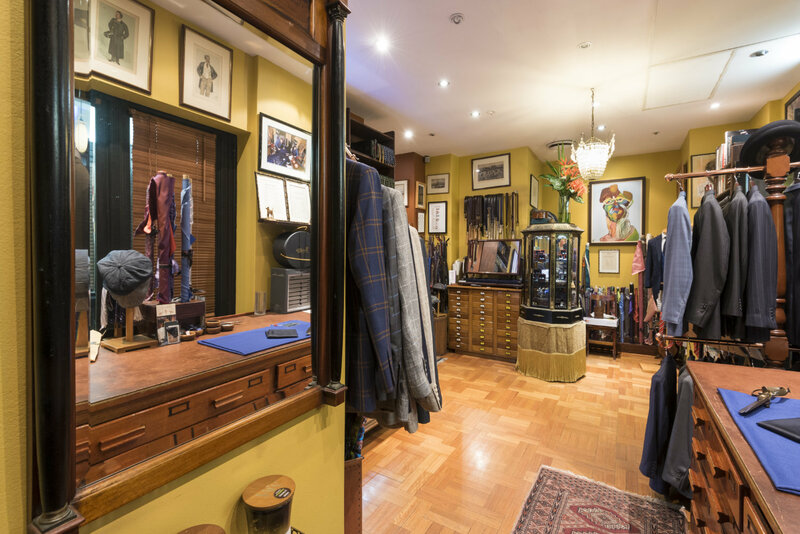 St James Trust Building, Shop C2, Ground Floor, 185 Elizabeth Street, Sydney NSW 2000.